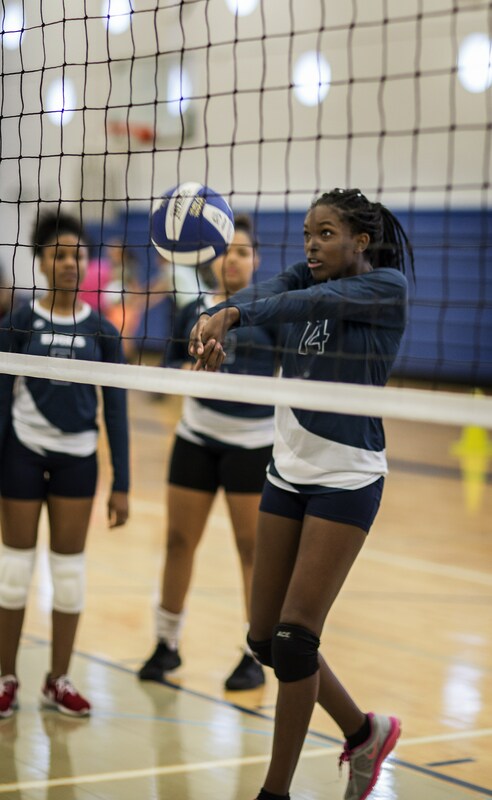 We are still accepting enrollment forms for 5th through 8th grades for the 2018-2019 school year. Paper forms are available at the Kauffman School front office. To enroll, click here. The application opened on will open on December 3rd, 2018. To enroll, click here. 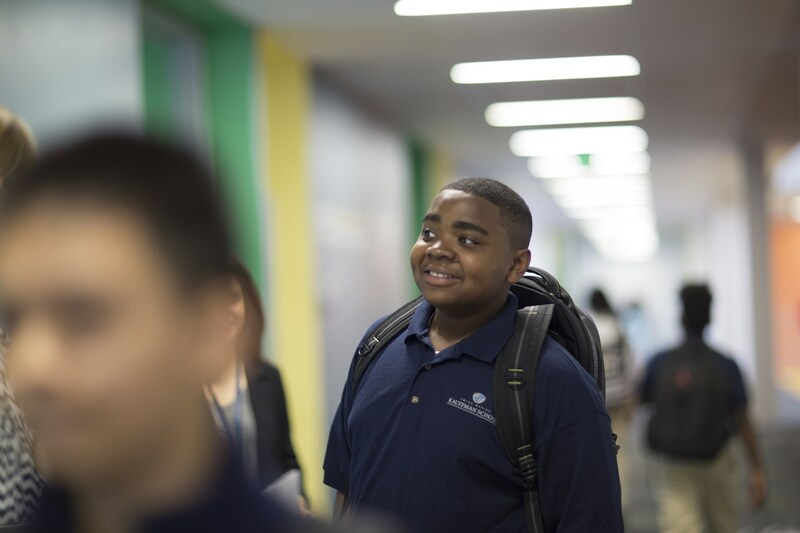 The Kauffman School currently enrolls incoming students in the 5th through 8th grades only. Families have two (2) days from the date of offer to accept an offer of admission before the offer is rescinded and student's enrollment form is canceled. Families have five (5) days from acceptance of the offer to complete the registration paperwork before the offer is rescinded and student's enrollment form is canceled. As a public charter school, the Kauffman School is free and open to all students residing within the district boundaries of the Kansas City Public Schools. 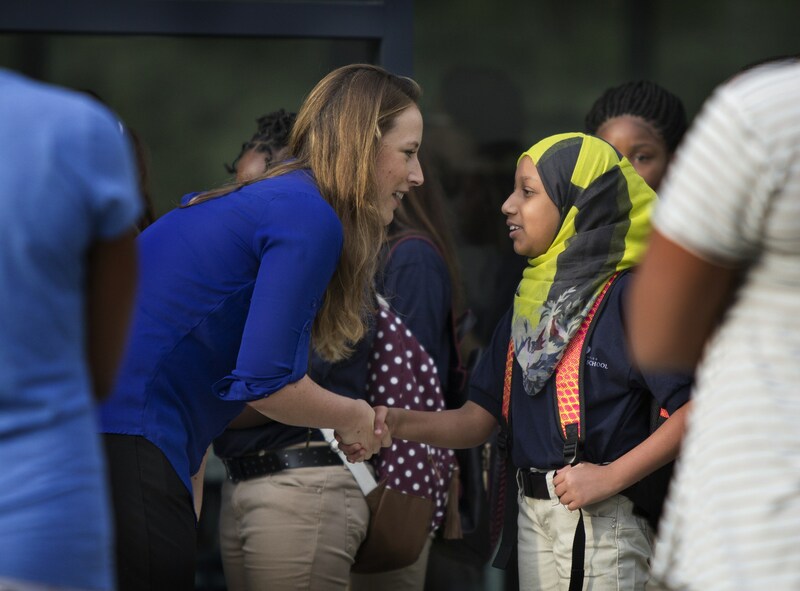 The Kauffman School begins with 5th grade, and that is the primary age at which the school will accept enrollments. Limited enrollments are accepted in 6th through 8th grades. Everyone has a fair chance of enrollment. The Kauffman School will establish and announce an initial enrollment period beginning in December of each year and lasting until March. 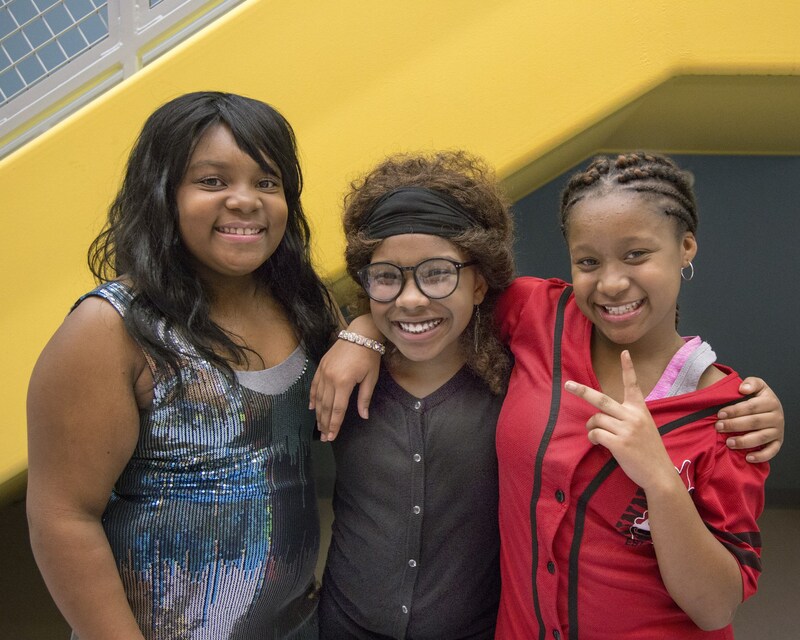 The Kauffman School now accepts 240 5th-graders every school year and limited students in 6th through 8th grades. If fewer than the targeted number of students entering 5th grade and residing within the district boundaries of KCPS submit enrollment forms during the initial enrollment period, all students are enrolled and the school continues to enroll students until the enrollment target is met. If the school receives more than its target number of enrollment forms for students entering 5th grade and also residing within the boundaries of KCPS, the school conducts an enrollment lottery. All students who submit enrollment forms during the initial enrollment period are assigned numbers and are randomly selected for admittance. Students who are not randomly selected in the first lottery selections, and students who submit enrollment forms outside the initial enrollment window, are placed on a waiting list and will be offered seats as they become available prior to the start of school. For more information on the Missouri Course Access Program (MOCAP), see page 73 of our Student and Family Handbook. Please contact the school with any questions regarding enrollment or your enrollment paperwork (enroll@kauffmanschool.org; 816-268-5660), or click on the Enrollment FAQs link for additional information.